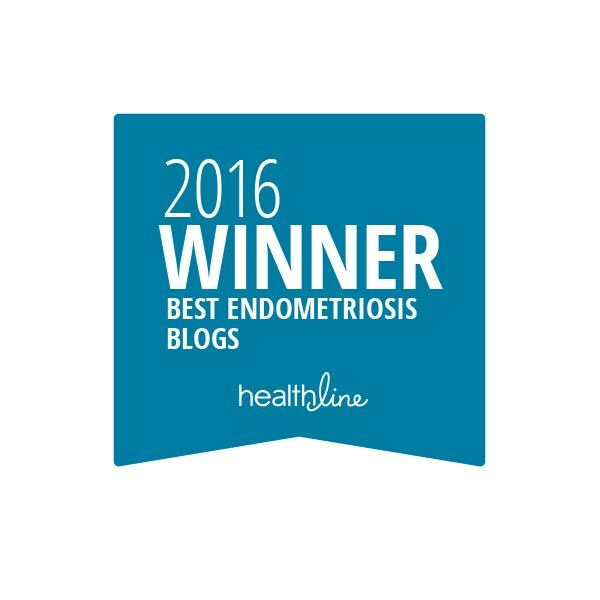 I recently featured in PopSugar UK’s article about living well with endometriosis. | The Endo The World? ← MPs will debate decommissioning IVF on the NHS- I’ve had my say, now it’s your turn!